For a printed (hard) copy of the newsletter they are available at the U3A monthly General meetings at the new members desk. 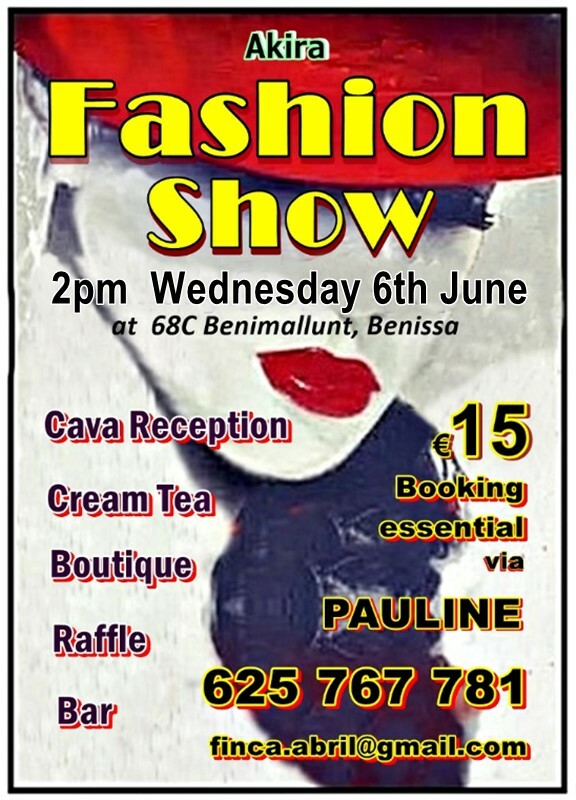 They can also be collected from the Senieta (Moraira town hall) main reception desk, located at the car park end. (not the Tourist Information office). They will be available the day after the General meeting. Peter Davies comes from Bootle on Merseyside and began his working life as a teacher.He qualified as a Barrister and acted as legal adviser to publishers William Collins Ltd.He then moved to America working for technology companies.The title of his talk is "Bill Gates, Steve Job and me".The talk will include humorous anecdotes concerning real life situations in the courtroom. I cannot believe that one month has passed since my first message to you all. Just when we thought that the long awaited Spring weather had finally arrived, more rain and wind descended upon us. Let`s hope that the very inclement weather is finally behind us and we can all look forward to some nice long warm evenings. At last month`s General Meeting we had an extremely heart rendering talk from Tony Grande from “Make a Smile Charity“. As a result of Tony`s talk, the social committee have organised a Quiz Evening on 20th June, the proceeds from which will go to the above charity. Please support this evening as it is for a very worthwhile cause. The details for this evening will appear in this Newsletter and tickets will be on sale at the May and June General Meetings. Despite my plea for a volunteer to fill the vacant position of social events organiser, the post still remains vacant. The committee will give it's full support and assistance to anyone willing to undertake this role. If this position remains unfilled then we are in danger of losing our social events programme. Please give this some serious consideration. Looking forward to seeing you all again at our next General Meeting on 7th May. 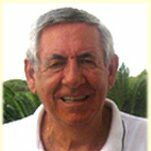 With more and more cancer suffers needing specialist treatment over many weeks in university hospitals as far away as Valencia more volunteer drivers are required for these vital life changing appointments. Compensation for all costs are paid. I arrived for the talk this morning at the correct time, having cancelled another important appointment, only to find there was no talk taking place. Why was this cancelled and more importantly why was I not informed? I was not the only inconvenienced member today. When does it now take place? 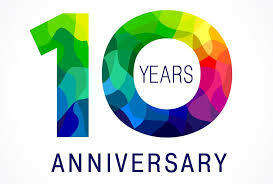 This month we celebrate 10 years since the beginnings of your U3A Moraira Teulada. There have been many changes and we have grown considerably in membership, currently standing at over 2,000!! 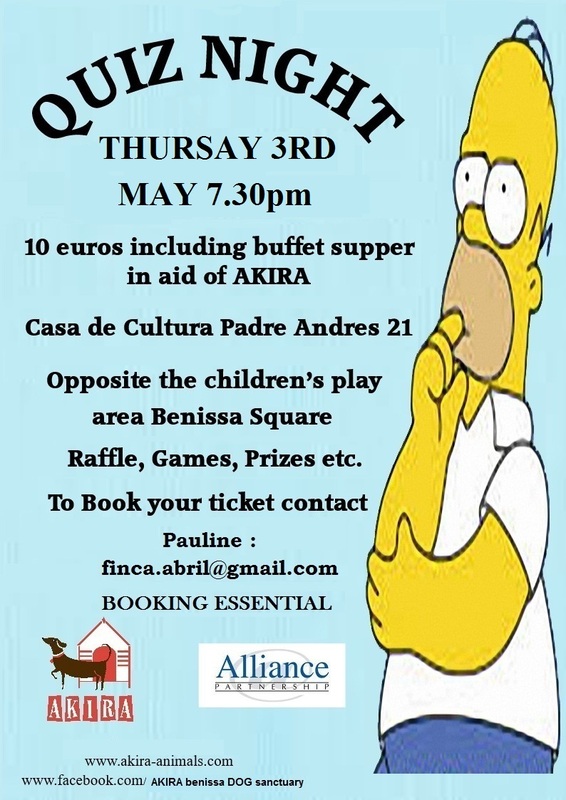 On the 30th May we will Celebrate with a very special Dinner & Dance organised by your Social Committee. There are other plans for the rest of the year but without an organizer for the Social Committee it will be very difficult to continue with these occasions in the future. David Haxon has appealed in his Presidents message this month for a new leader and I would like to second that through the Members - Committee liaison. Support in the form of a mentor will be offered to anyone willing to take on this very important role. 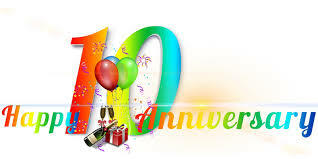 If any groups are celebrating our 10 year Anniversary in any way please let me know to share the news to all our members. The Creative Writing Group are working on publishing a book of short stories and poems and hopefully will be ready for purchase for all your Christmas presents by November. All proceeds will go to charity. 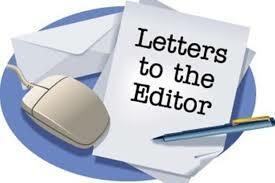 There is a poem in this edition of the newsletter written by a member for the occasion. I received a query from one of our members this month regarding the scheduled History Talk and Film that were due to take place on what turned out to be a local fiesta day in Teulada and resulted in La Senieta being closed and the events having to be rescheduled. The member, amongst others, had arrived for the History talk and was disappointed that there was no notice or information regarding the cancellation. The committee would like to remind members to sign on to the groups they are interested in attending through the links on the U3A website. This will ensure they receive any up to date information regarding future talks / films and also any changes to the programmes. 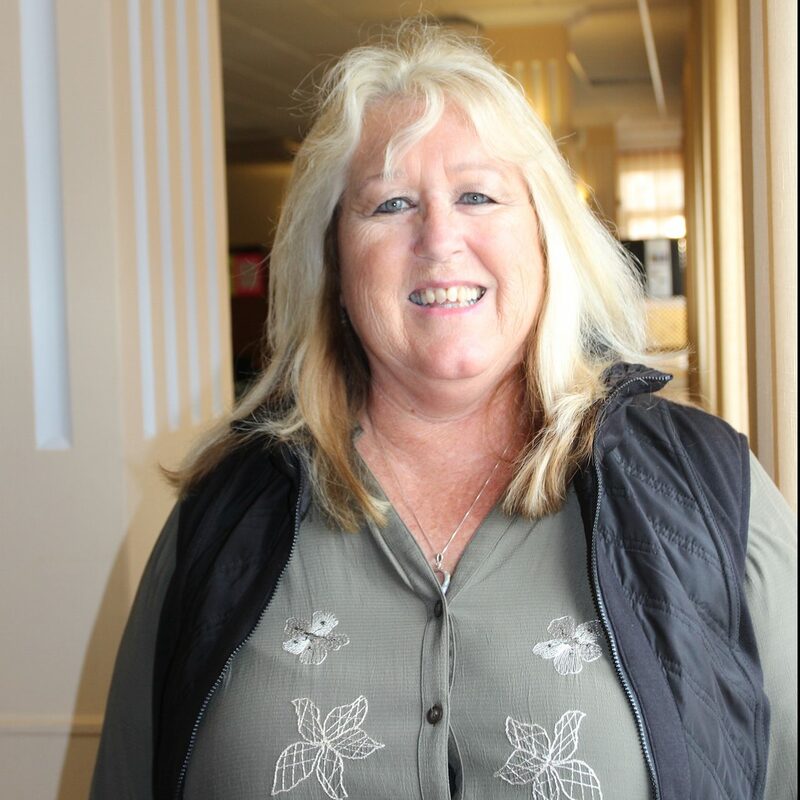 Lynn Clark will, in her role as Groups Coordinator, request from the town hall a list of bank holiday / fiesta dates for the year and advise group leaders of any that may affect them. 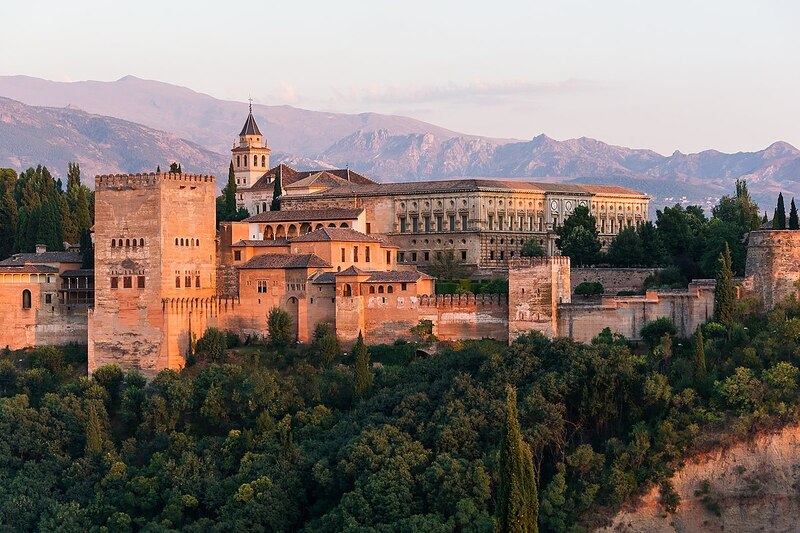 rise and decline of the Spanish Empire. 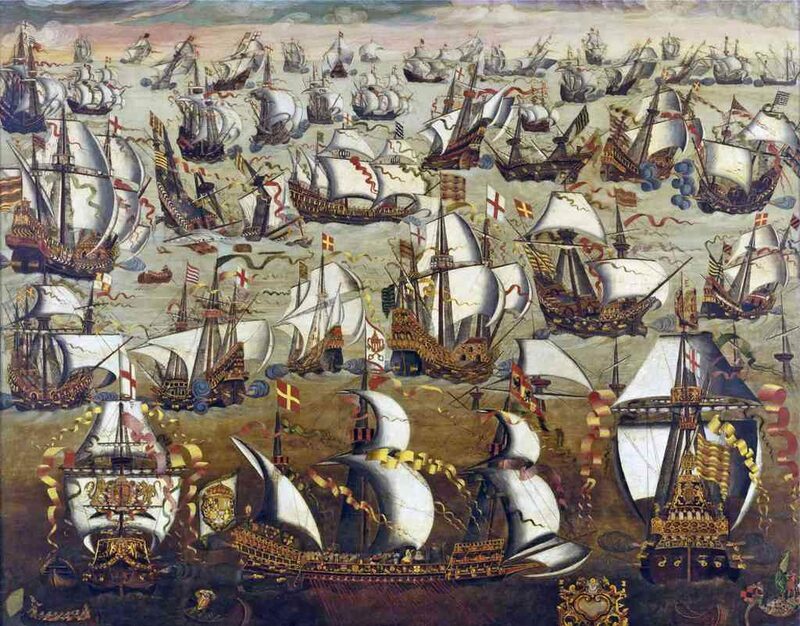 crown initiated the War of the Spanish Succession. 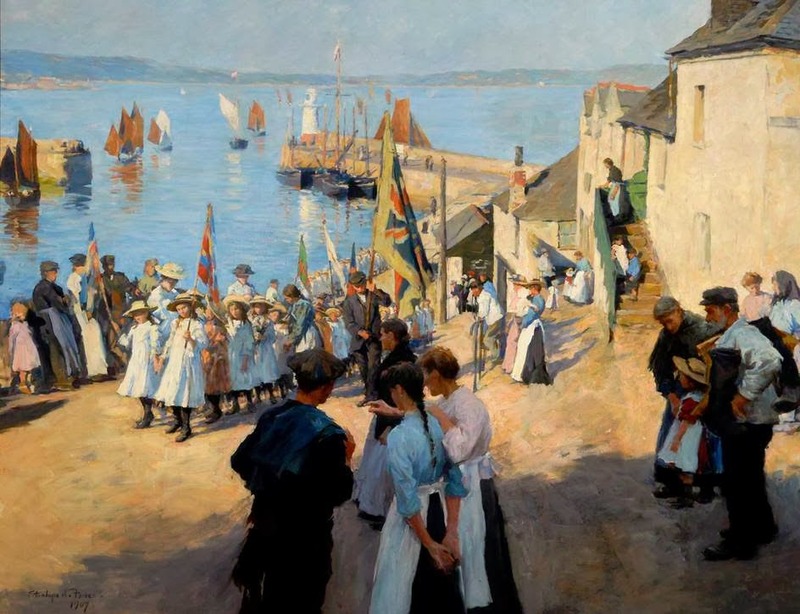 The Newlyn painters are hardly mentioned by the Art Buffs of today. There is not one book in print today that encompasses these brave artists although they have produced some of the best paintings that British art has produced - ever! 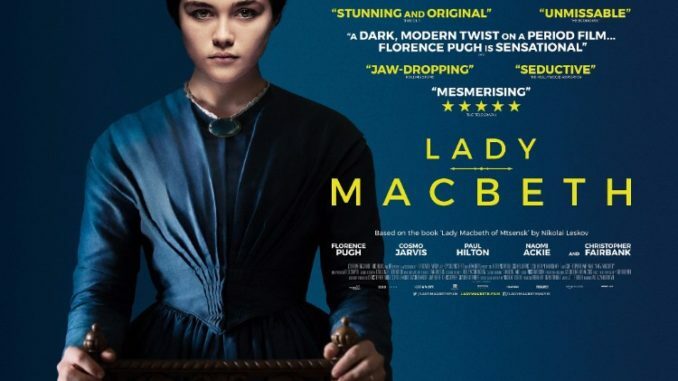 In the austere rural England of 1865, the innocent 17-year-old teenage bride, Katherine, is sold by her father and forced into marriage with a colliery heir, Alexander Lester, who is twice her age. Inevitably under such circumstances, the young wife who is imprisoned in a joyless and loveless marriage soon finds a ray of light in the darkness of her boredom in the person of Sebastian, the estate's unrefined stable groom, with whom she will start an ill-advised and progressively reckless romance. But the walls have ears, and who knows what one is capable of doing in the name of freedom? In 2005, the only thing hurting Los Angeles Times columnist Steve Lopez more than his face from a recent bike accident was his pressing need for story ideas. 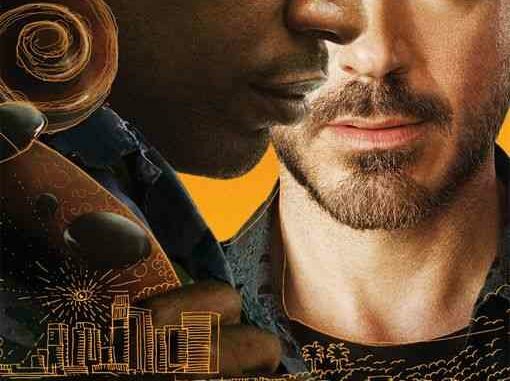 That is when he discovers Nathaniel Ayers, a mentally ill, homeless street musician who possesses extraordinary talent, even through his half-broken instruments. Inspired by his story, Lopez writes an acclaimed series of articles about Ayers and attempts to do more to help both him and the rest of the underclass of LA have a better life. However, Lopez's good intentions run headlong into the harsh realities of the strength of Ayers' personal demons and the larger social injustices facing the homeless. Regardless, Lopez and Ayers must find a way to conquer their deepest anxieties and frustrations to hope for a brighter future for both of them. 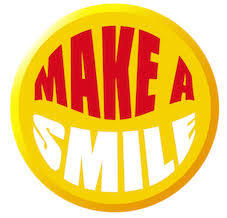 IN AID OF "MAKE A SMILE CHARITY"
Matters Arising May Fri 11 May: Is free speech an absolute right? Subject: Is free speech an absolute right? Please join us on 11 May for what promises to be an interesting and thought provoking meeting. 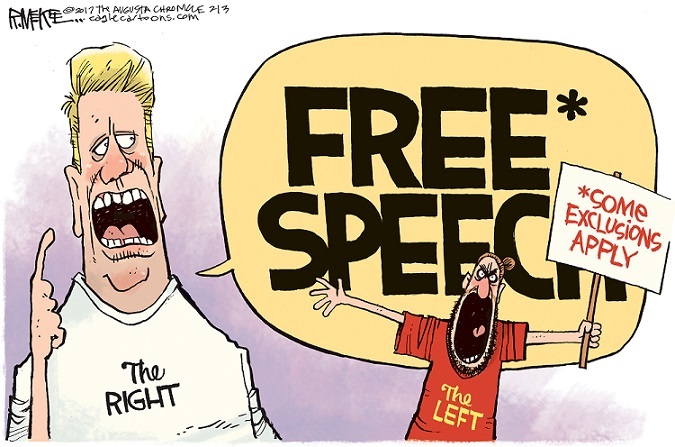 Is free speech an absolute right? Do religious and other groups have the right not to be offended? Why have some speakers been banned from speaking at Universities? Is free speech restricted by identity politics? Where do we draw the line between free speech and hate speech? Join us on May 11 and exercise your right to freedom of speech. 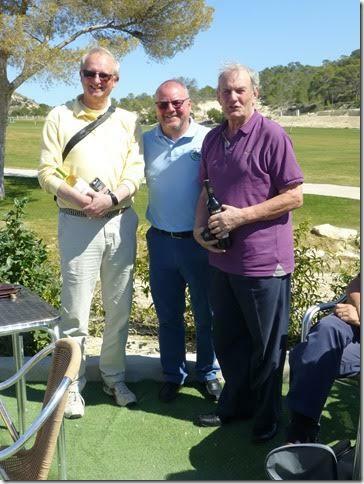 On the 27th March U3a Golf Moraira-Teulada played one of their regular games at the new course Puig Campana, Finestrat. This course has been open for less than a year and at present is only 9-holes of exacting golf, particularly from the yellow tees. The Club House is under construction and should be fully operational by September of this year. The other 9 holes are due to be completed some time in 2019 but it would be wise to keep an eye on the local press. There is a limited appeal at present because the second nine is a carbon copy of the first. Driving on the par 4/5s is challenging with many areas of out of bounds on both sides of the narrow fairways. On this occasion there were 19 players who made the short trip from Moraira (about 40 minutes). The format was an Individual Stableford. At first the weather was a little cold but within no time the sun came and most players stripped down to their golf shirts. Some had even arrived in their shorts for the first time this season! Lesley Hill won the prize for the ladies with a score of 27 points (well done again Lesley)..
Our next game is at the wonderful coastal course of El Saler, south of Valencia, on the 10th April, The format will be a Stableford Team competition. At this time the places are all taken but as with most games it’s worth adding one’s name to the reserve list. To play for the society you first need to be a member of the U3A Moraira/Teulada which meets on the first Monday of every month at the Salóns G.L, Avenida del Mediterráneo 32, Teulada at 10:30 a.m., except July and August. All new members welcome whatever your standard of golf. 6th/8th March - Granadella park view point. There was a slight mishap on the 6th when those in charge of the walk parked in the wrong area on the Cumbre, but were eventually rescued by other members of the walking group! On this Tuesday 42 walkers braved the cold and windy weather but were rewarded with the fantastic views on both sides of the walking track. Walk leaders were unaware that pre-bookings were required at the Montevideo restaurant , so those requiring refreshments made their way to El Paso. 13th March – Benitachell – Les Fonts country paths and camis. 15th March – Benitachell- Les Fonts to Teulada quarry. This challenge was taken on by 22 walkers and successfully carried out in 1Hr 30 mins, not bad for a group of mainly pensioners. The weather was rather dull and cloudy but ideal for hill walking, not too hot. By the time we had reached the quarry the skies had improved and the views were spectacular. Having completed the task, refreshments were required and the majority of the walking group travelled to Benitachell and the café behind the church. 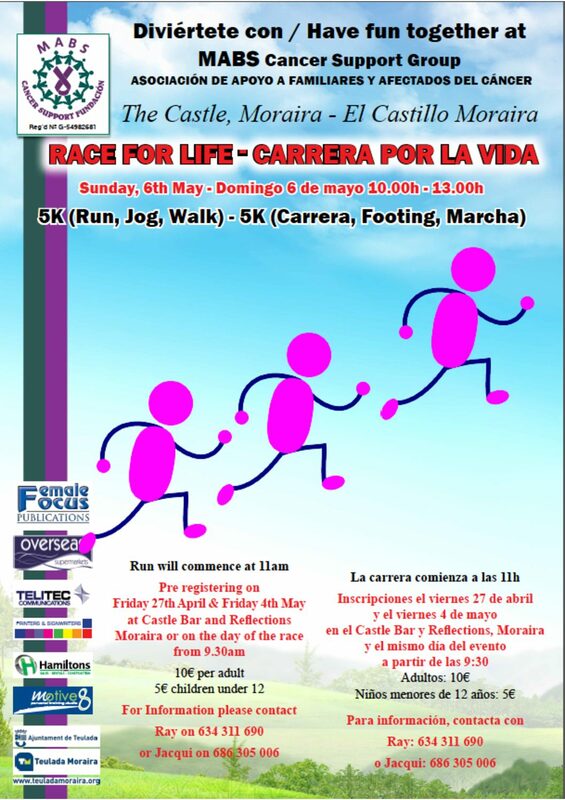 20th/22th March- Teulada – Font Santa, Borda and Sisca. The walk on the Tuesday was well attended by a total of 35 walkers who turned up on this cold and windy morning. Although the weather was not too great, the blue skies allowed us to take in the views. As usual a break at the painter’s house created an increase in conversation. On the 22nd the weather was still very cold but the wind had dropped considerable from that which we had experienced on the Tuesday. The walk on this day was carried out in the reverse direction by 26 of the walking group members. Once again a few minutes were allocated for a visit to the artists house and his collection. On these two walks the Pan Pan restaurant was used by those needing a shot of coffee, water, beer,wine etc. 27th/29th March – Javea – Tarraula – between the river and Tossal Gros. The weather was very good and enjoyed by all of the 30 members who arrived on the 27th at Rafalet , the starting point for the two walks planned for this week. A decision was made to remove all the options on this walk allowing the group to stay together under one leadership. It was reassuring to see the group members helping each other down the two difficult slopes/gullies. Once again the weather was really good and the 21 walkers seem to enjoy their activity on the Thursday. It was again reassuring to see the group members helping each other down the two difficult slopes/gullies. The walking group concluded their two mornings with a visit to El Paso for refreshments. 10th/12th April – Javea – La Plana roads, paths and windmills. Another good walking day, sunny but not too much heat. 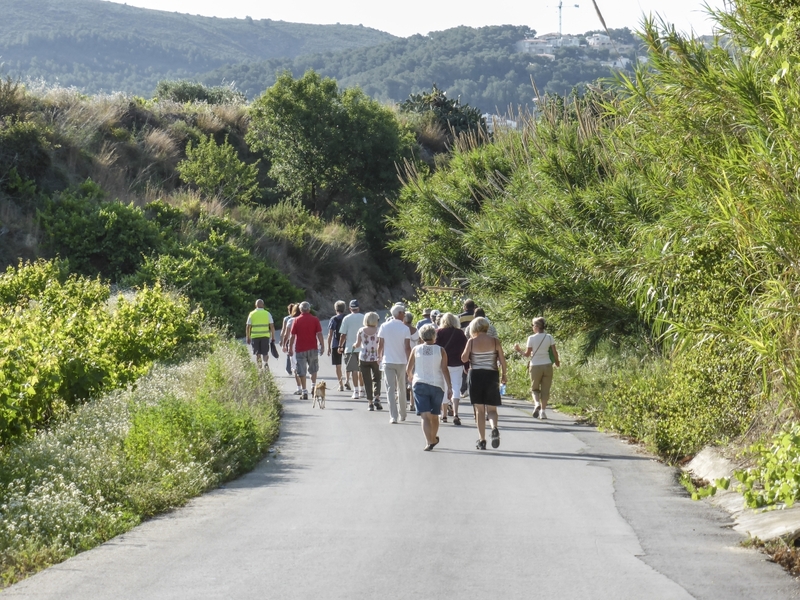 A total of 23 took to the roads and pathways of the La Plana area on this very pleasantTuesday morning. The blue skies allowed us to take in the wonderful views of Javea and the surrounding countryside, especially from a position adjacent to the windmills. Refreshments were arranged and consumed at the Amanecer adjacent to the car parking area and the start/finish of the walk. Although the weather was a little overcast on this Thursday, the 15 walkers still managed to view the landscape from the windmills. With the Amanecer restaurant being closed on Thursday, the group made their way to the El Paso. On the Tuesday the weather once again allowed the group to walk in comfort. A total of 21 walkers headed out towards the edge of the park and the last viewing point. At this junction half the group returned on the same path and the other half returned on a more difficult route. Cloudless skies made for continuous viewing throughout the duration of both walks. We had two new members join the walk and they were very complimentary at the finish. Thursday was slightly overcast but did not affect the views. Coincidently the same number as Tuesday arrived and a similar split took place at the last viewing point. The Montevideo restaurant was pre-booked for both days and the estimated numbers worked out to correct for each day. A total of 15 members and 2 dogs turned up for this Tuesday morning walk. The weather was ideal for walking, but the views towards Moraira were restricted due to low cloud. Admired by all were the many different wild flowers bordering the path towards the Font. The return journey down through the Teulada old town saw an interesting old church and number of different architectures. Refreshments were at the bar Mediterraneo on the Av de Mediterraneo on the way back to the car park. 28 turned out for this walk on a cool day which threatened a shower but ended with warm sun. This is one of the most interesting walks with something for everyone. The group leaders would like to extend a huge thank you to those members who continue to volunteer their services during the walks. 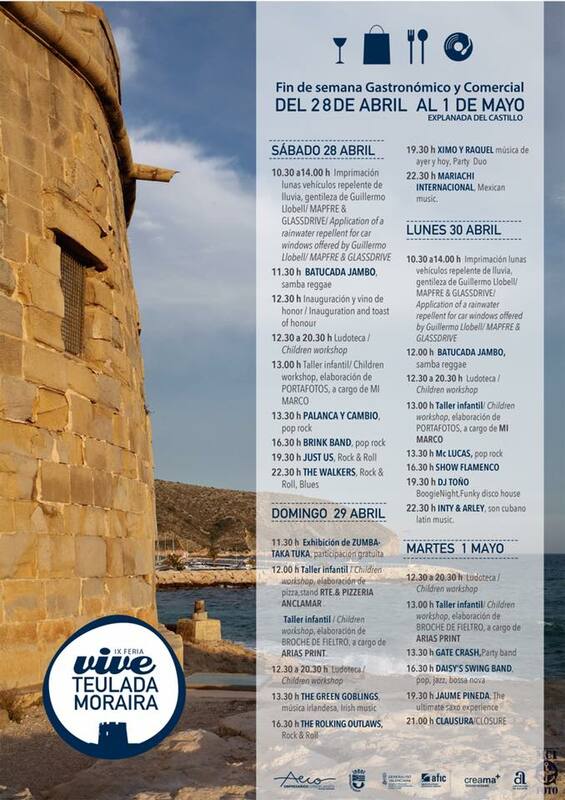 From 28 April to 1 May, the ninth edition of the gastronomic and commercial fair "Vive" is celebrated on the esplanade of the castle of Moraira. Many local restaurants and shops will have tents selling food & drink and more. There is a stage with various acts performing over the four days. 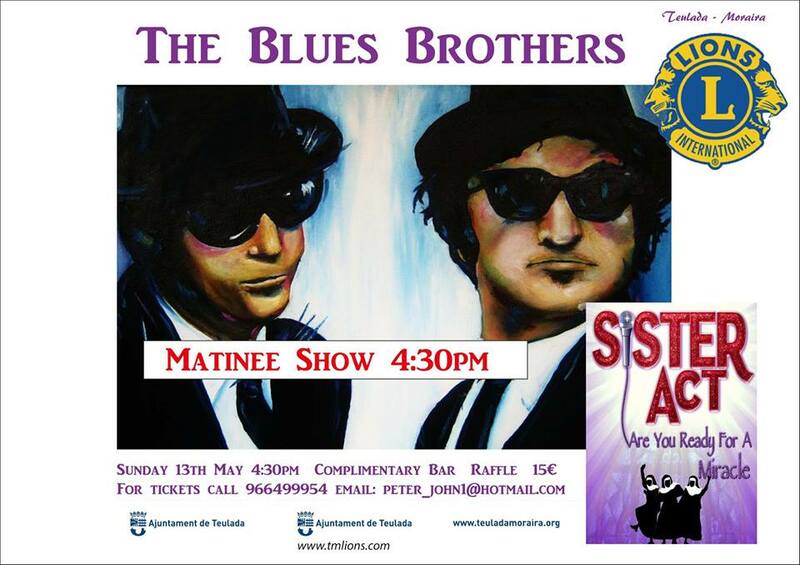 The TM Lions present The Blues Brothers and Sister Act tribute show. 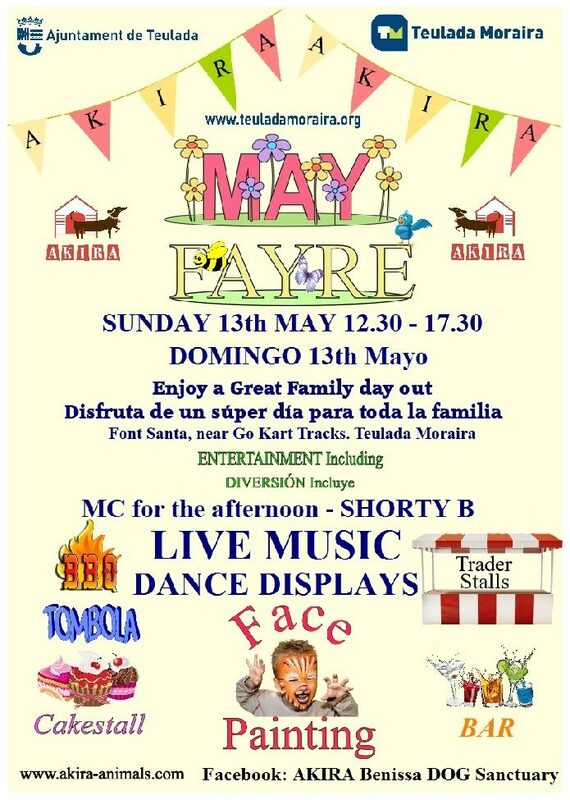 Sunday 13th May, Matinee Show at 4:30pm. 15 euros. Bar & Raffle. 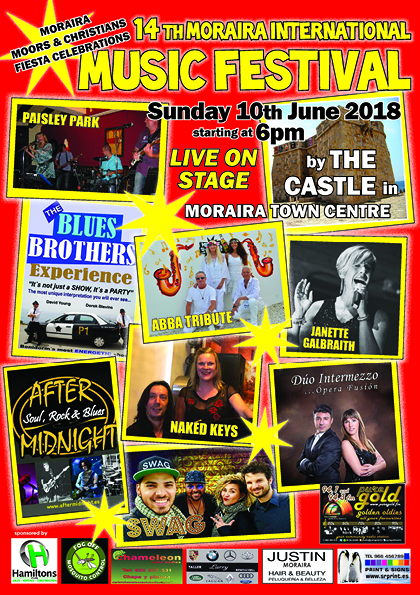 "It's not just a show but a Party"
On Sunday 10th June, the 14th Moraira International Music Festival will take place on the open air stage, by the castle, starting at 6 pm. This is a Voice and Piano duo consisting of (Niamh O’Sheehan) and (Christian Pearl). Pure acoustic – ready and raw featuring songs from Katie Melau, Nina Simone, Leonard Cohen and many more. An eclectic mix. Job and Jolande from Match, Stella from Jazzify, are joined by Tony Bloom to bring you a Tribute to ABBA, featuring all your favourite ABBA songs. 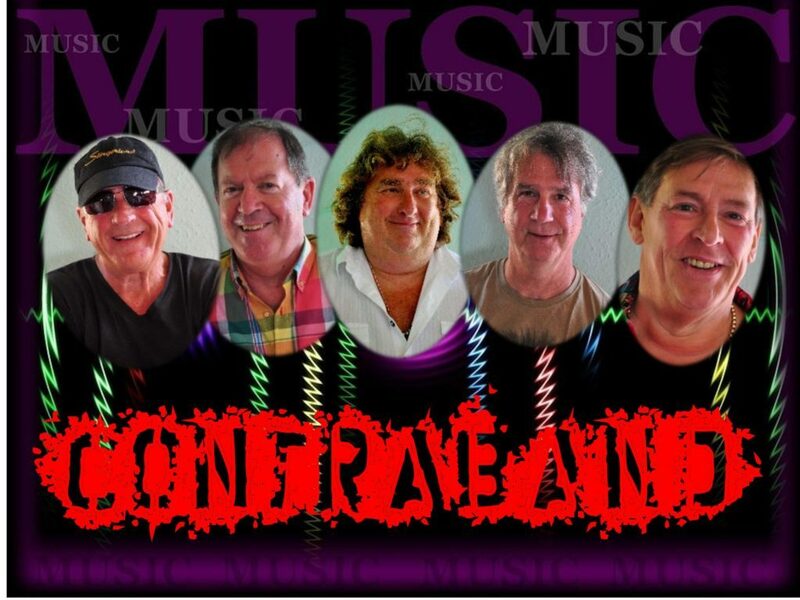 "After Midnight" has been going strong for over 23 years, whose leader, vocalist Paul McKie perfectly combines the musical creativity of the band with his own friendly, confident vocal style and captivating bi-lingual stage performance. With its unsurpassed versatility, the Duo Intermezzo is able to interpret a variety of styles, characterized by the predominance of an exquisite fusion between opera and pop, opera fusion, Latin jazz, in a beautiful performance. Paisley Park are a very formidable Rock/Blues Band that consists of Andy and Debi Price of “The View” - together with Enrico (drums) and Christian (Keyboards), plus guest singer Janette Galbraith. After their “storming” performance last year, The Blues Brothers Experience return with their unique interpretation based on the great movie of the 80s. Probably the most energetic show you will see this year. SWAG – featuring Xanda Laguna are the Costa Blanca’s finest Soul, Funk, Disco Band. Awesome energy, amazing performance, great Party Band.